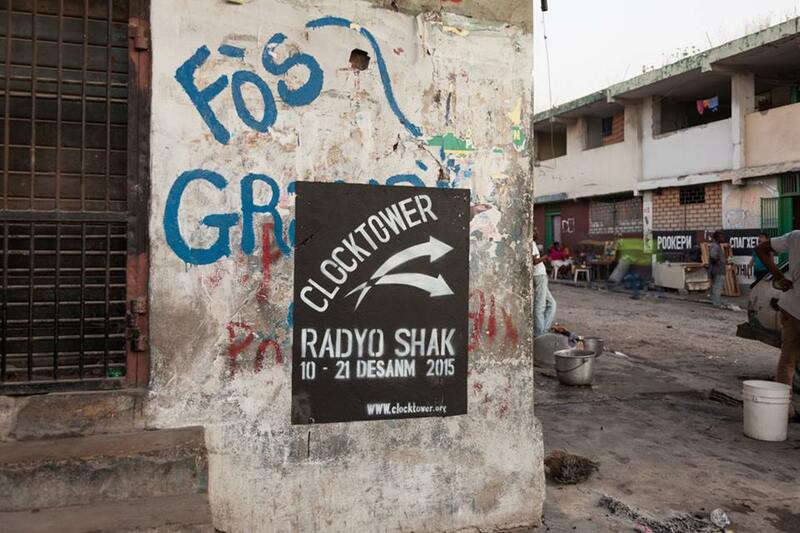 Radyo Shak producers Jake Nussbaum and Richard Fleming host an interview with Romel Jean Pierre at the 2015 Ghetto Biennale, to discuss the organization Konbit Mizik, a nonprofit providing opportunities to Haitian musicians post-earthquake. The interview is followed by music sessions with two musicians on the Konbit Mizik roster, rapper Prince BR and guitar player and singer, Danny. Konbit - n. (Creole) The act of the community coming together to achieve a common purpose or goal. Mizik - n. (Creole) Music. Based in Port-au-Prince, Haiti, Konbit Mizik, was originally conceived as a project in the wake of the 2010 earthquake to provide financial relief and joy to Haiti’s talented musical youth. Producer and keyboardist Ian Evans teamed up with filmmaker Nick Cannell and they began to seek, record, and film artists in some of the most neglected parts of Port-au-Prince. 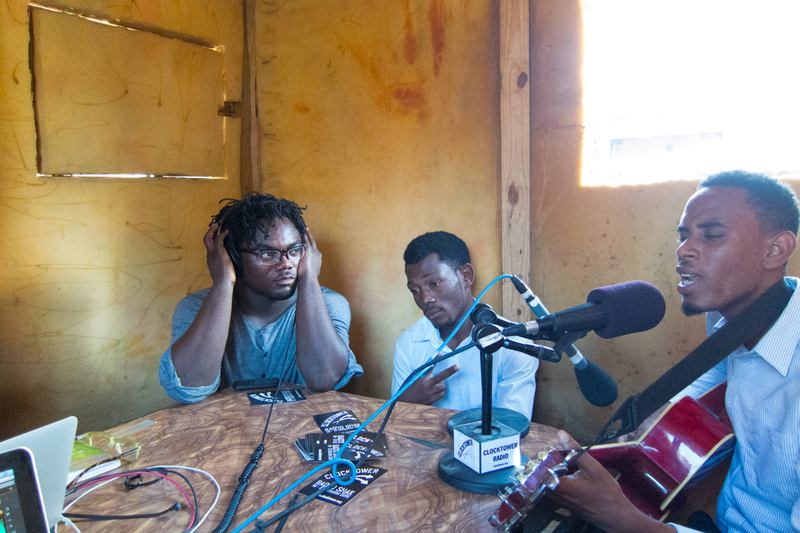 Today, Konbit Mizik uses music to engage youth in grassroots organizing, community service, education and development, providing free production, video, and career management services to local, underground musical artists in Haiti. While celebrating Haiti’s beauty and riches with the world, the organization simultaneously rejects the perpetuation of Haiti’s dependency on international agencies.